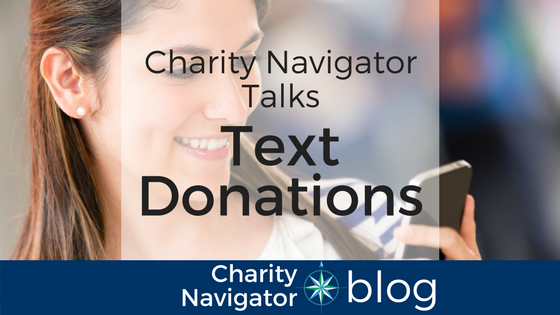 Charity Navigator: Should You Text Your Donation? Should You Text Your Donation? 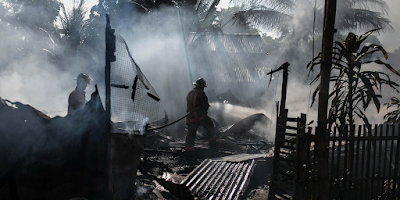 Through many of the disasters in the last few months, you’ve most likely seen or heard about different ways to give a monetary donation to aid victims. 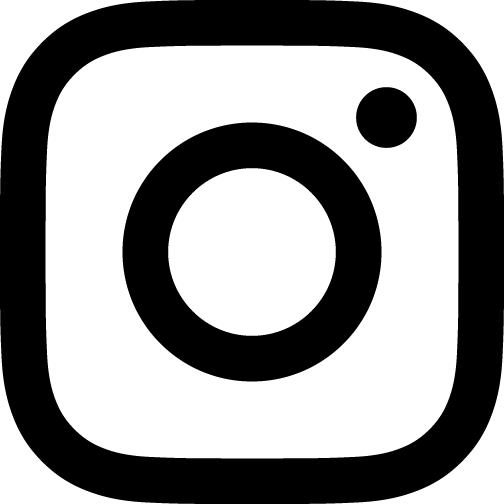 And you’ve probably noticed that both your friends and the organizations you support are using social media, like Facebook and Twitter, to send a text to a number, which claims to send money directly to a charity. But, it’s important to understand how text donations work. Should you text to donate? The answer is, it depends. Phone carriers sometimes have a limit on how much you can donate each month, so if you’re over $20 or $25, it’s better to donate to the organization through their website. Companies like Facebook have made the alternative donation process easier, so if you’re looking to create a campaign and motivate your friends and family to support a cause, try creating a campaign through your profile. This is a great way to get more people involved in a cause and to see the impact that you’re making on the organization. Lastly, always make sure to do your research. Before you donate, check into the organization’s financial health, as well as accountability and transparency to know that your donation will be used well.